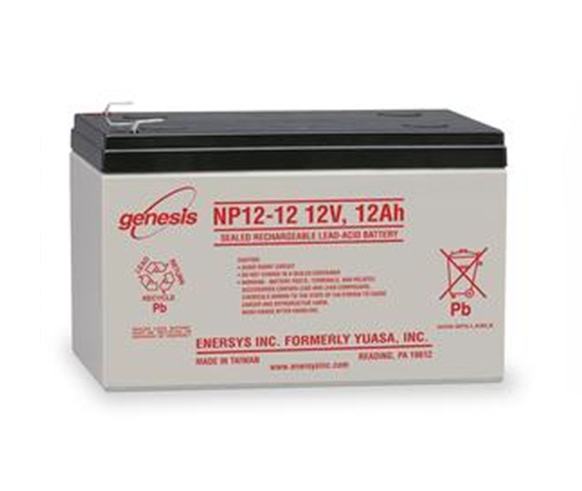 First, why choose a 12ah battery? We recently met a road warrior named Antonio who also needed a motorized scooter to get around town, which used smaller 12v 12ah batteries (more on that in a moment). Needless to say, his campervan setup was cramped, but he was making up for his limited mobility with a positive attitude and freedom on the road! Now, because his mobility scooter relied on these smaller amp hour batteries, he cleverly uses ONLY these 12ah types in his van. He has multiple, charging them off of his solar setup, and uses them for both his interior lighting, phone charging, and of course – his scooter! 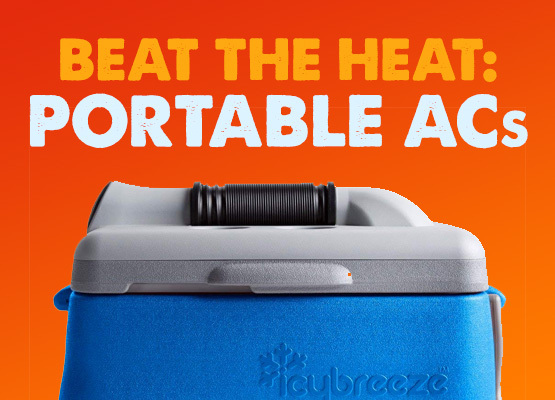 • Powering any item that is used for longer periods of time (fans, heated blankets, larger lights. Important note: A battery generally degrades after a certain amount of charging cycles, meaning the more times you charge it and deplete it, the more wear it will receive. While a 12ah battery may be all you need, you might consider a larger battery (like a 35ah model) simply to get a longer life out of your battery. 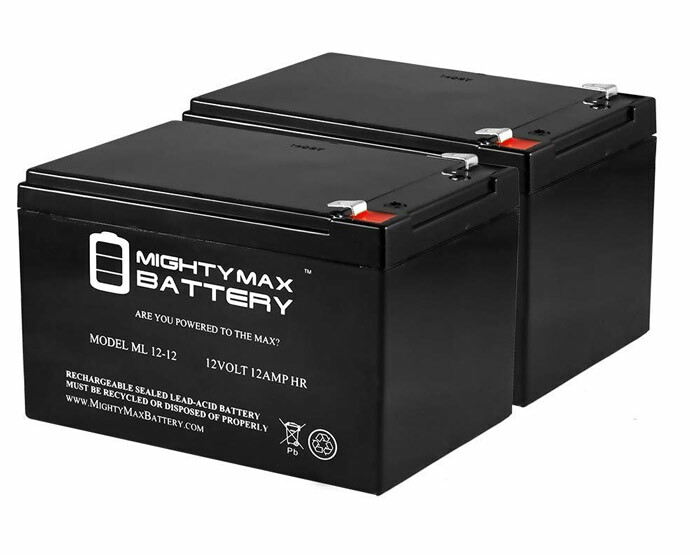 On a good day, you can pick up this 2-pack of Mighty Max 12V batteries for just around $25/ea, making them one of the top on the list. The Mighty Max brand makes batteries in a wide, wide assortment of sizes and power levels for everything from golf carts to car batteries. 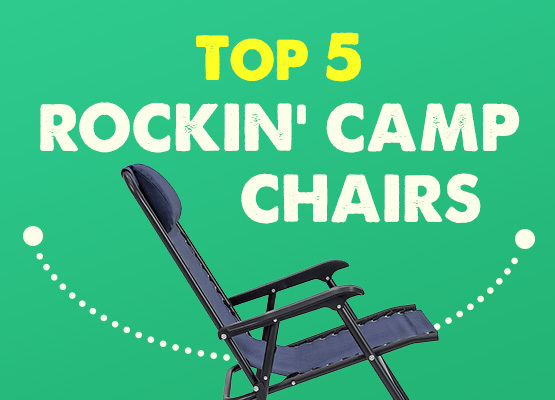 Almost every model they make is loaded with positive reviews, with little to no instances of problems holding a charge. Batteries failing to hold a charge IS something that can occasionaly happen out of a production run. Which is why a warranty is important to note when shopping. But the fact that there are so few problems with Might Max brand shows that they have very tight quality standards. 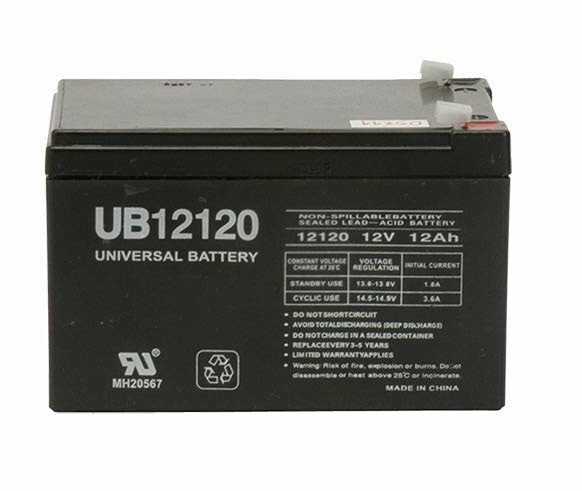 Universal Power Group is known for it’s affordable, quality batteries. As you can see, they almost appear as military surplus batteries, with their no-frills branding and label. You can grab a two-pack of these 12ah batteries for $55, bringing the cost per battery to $27.50. 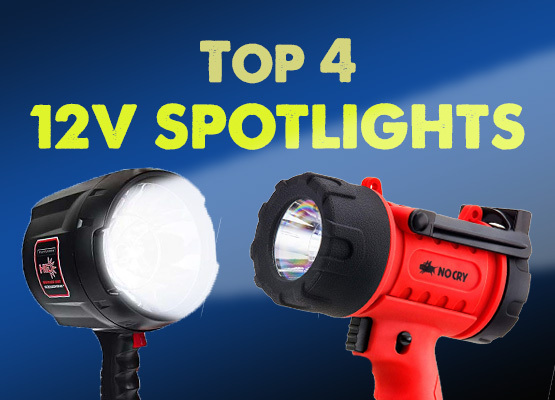 If you’re buying for a power wheels, mobility scooter, fish finder, etc., it’s good to have a backup to swap at a moment’s notice. And for a campervan, you can wire them in series or parallel to get a little extra power and time. We’ve been using two 100ah batteries of the same brand and have been extremely happy with them. 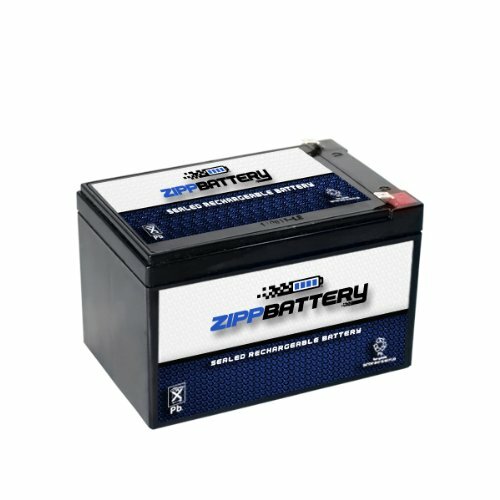 For a couple extra bucks comes the ZippBattery, which is also a sealed AGM battery (quite safe, and will not leak). 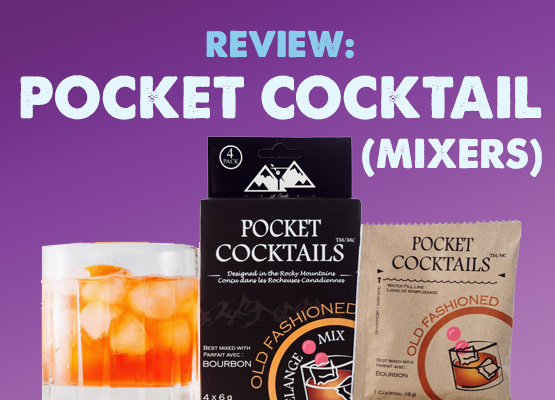 It’s a little on the light side, and combined with a couple reviews, we think it may not have the longest life span out of these listed. However, it does come with a whopping 18 month guarantee. The EnerSys is the heaviest battery on the list (see the significance of weight in the intro section above). It’s also one of the most expensive, coming in at ~$35. A common application for these size batteries is for use in electric kids vehicles like a Peg Perego. For that, (and many other uses) this EnerSys is a quality choice that is significantly better than the stock PowerWheels battery. It’s quick to charge, and reportedly stands up well to a long life of repeated charges/discharges.